To quickly time has passed us by, and now it’s time to say goodbye. It’s hard to believe that Marilyn has finally decided to hang up her hard hat. 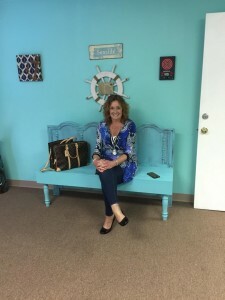 It seems like only yesterday she joined our Seaside family and although we were blessed to have her for six years, Marilyn has actually been serving the maritime staffing industry for over 30 years. It is a well-deserved retirement bringing with it both sadness and celebration. Marilyn’s final day in the work force will take place on March 3, 2017. Please drop by to extend your warmest wishes to her as she embarks on this new chapter in her life.